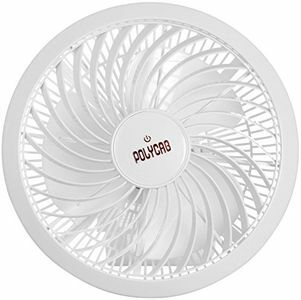 Since Polycab is already a trusted name in the market, their products go down well with the consumers. 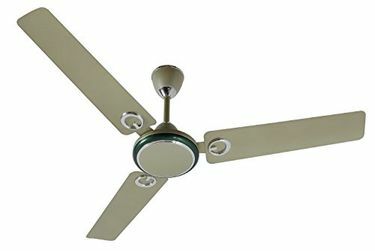 The convenience features in their fans like remote control etc. 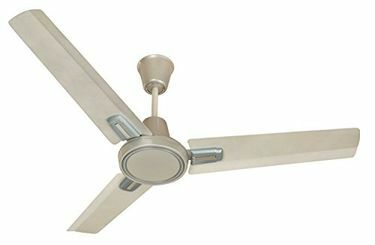 only provide additional reasons to buy the product. 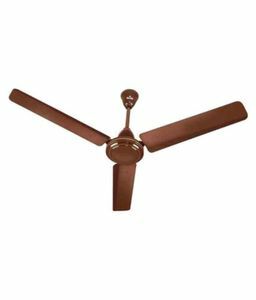 These fans come in different specifications to suit consumer requirements entirely depending on the utility and the size of the rooms. 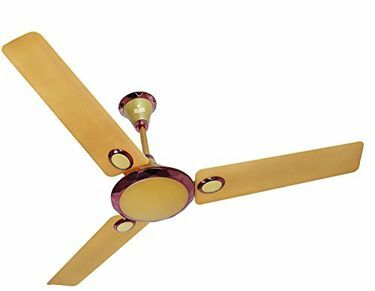 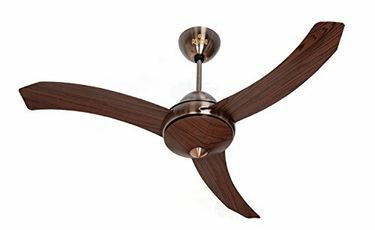 Also, these fans are readily available on leading e-commerce websites like Amazon, Flipkart and Snapdeal at very competitive prices. 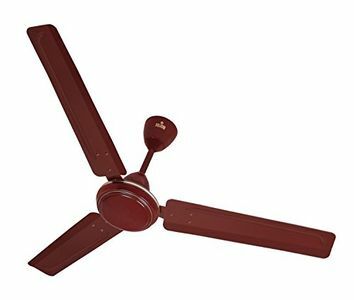 So, select the product that best suits your requirements and buy online.